As we catch our breath halfway through the year we also reflect on all the amazing things happening right now in our office. The sheer number of projects we're working on is humbling and has kept us going round the clock. There is also a great mix of project types and scales, and relationships we have built that we're proud of. 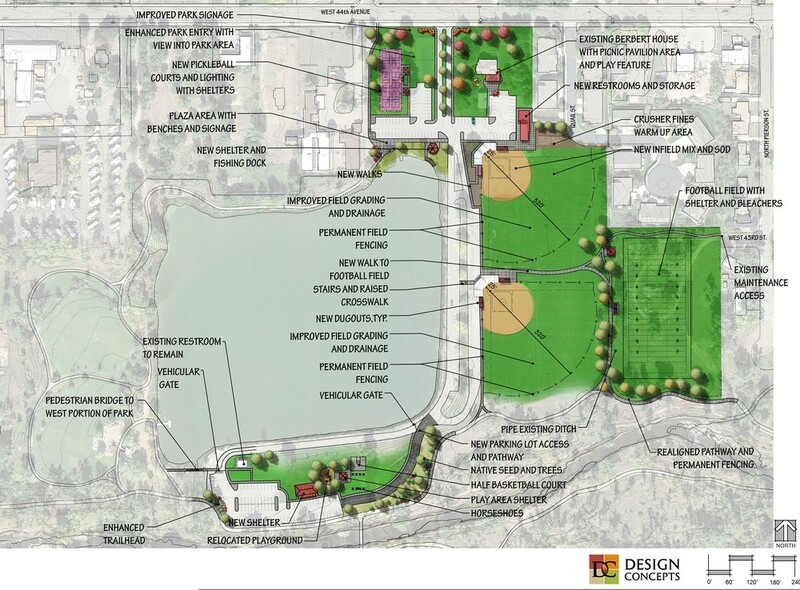 The cycle from design through construction can take years to complete – take Phase 1 of Arapahoe County Fairgrounds Park for example. Missed the grand opening a few weeks ago? Don't worry, this video has you covered. We have also had a large number of ground breaking events and similar types of celebrations to be proud of. Boulder Valley Schools: Angevine MS, Broomfield Heights MS, Centennial MS, Louisville MS, Manhattan MS, Platt MS - all getting new track and fields with synthetic turf, top notch! Logan Town Park - Logan, NM. This is an intriguing site! Older PostCelebrating 35 Amazing Years!